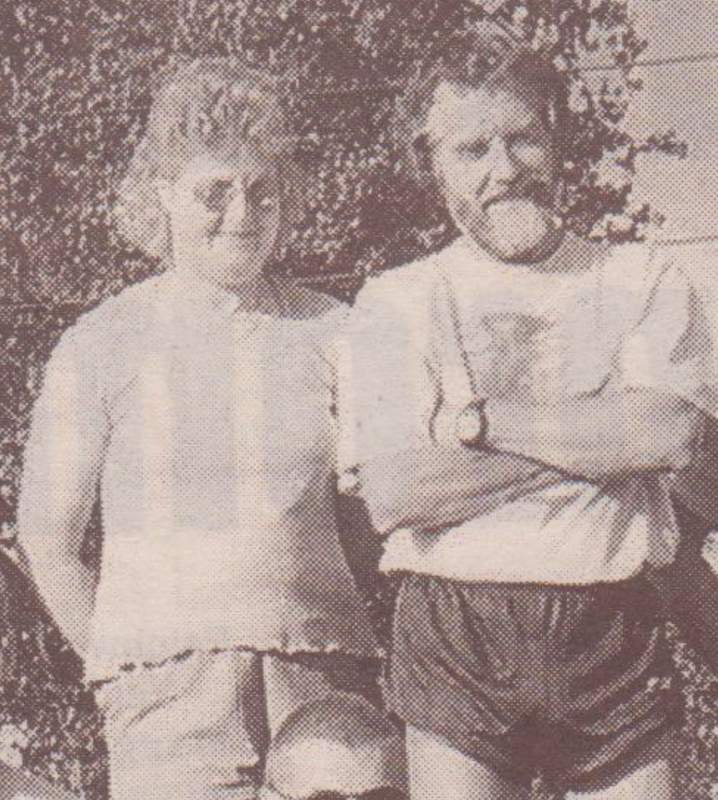 Pat joined the club in 1987 to support her son, Dave Witts, a talented young sprinter. 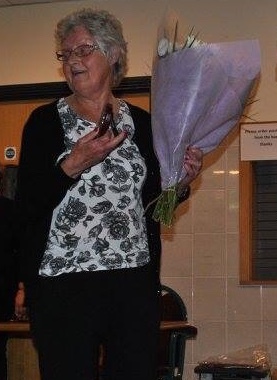 She became Social Secretary in 1988, a position, in 2018 she has occupied for thirty years. 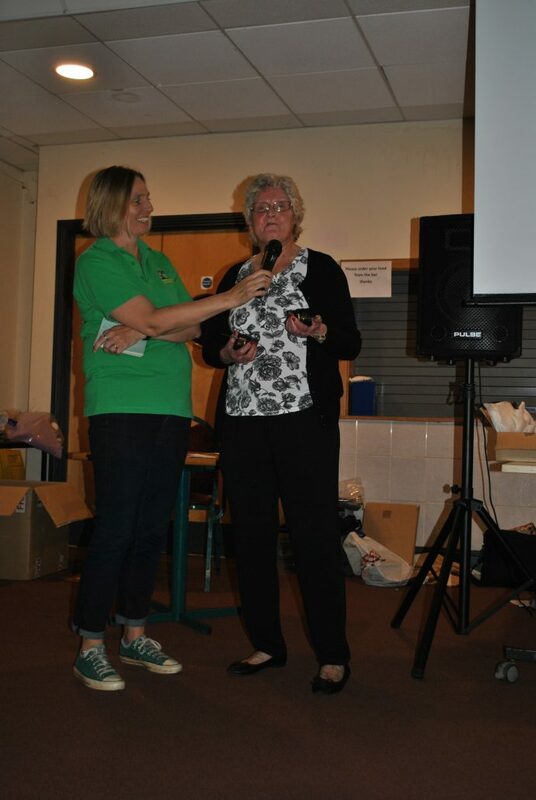 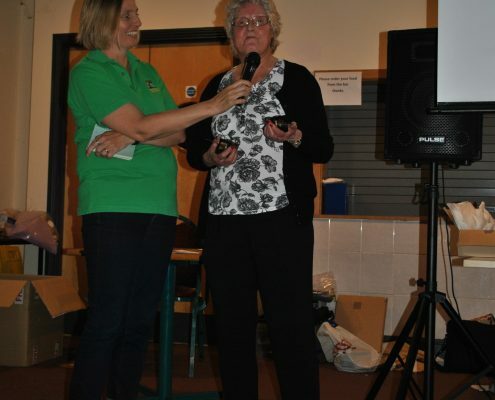 Pat has also earned the club thousands of pounds over the years running a “tuck shop”. 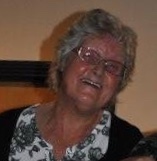 North Avon Council originally agreed to let Pat set up shop and since then we haven’t looked back! 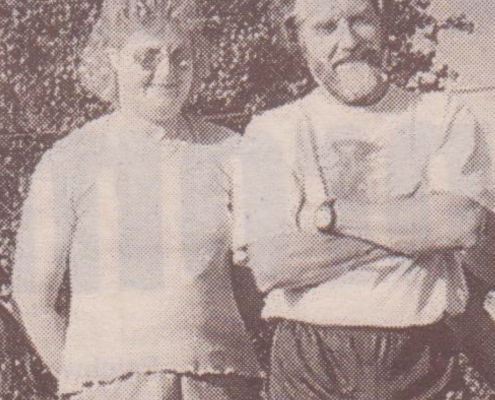 in 2000, Pat Witts married fellow Club Hall of Fame member, Tony Jefferies and became Pat Jefferies. 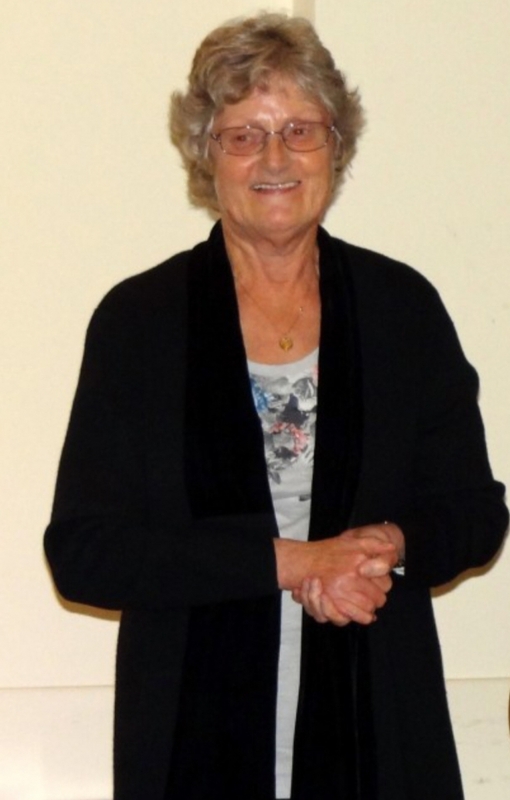 Pat attained a Level 2 Track and Field Official qualification. 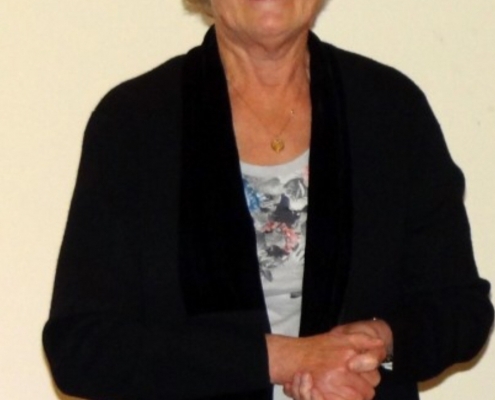 The work she put in to coordinating the officials for most competitions in the area earned her an Honourary Life Membership at Bristol & West Athletic Club as well as the Avon Athletic Association. 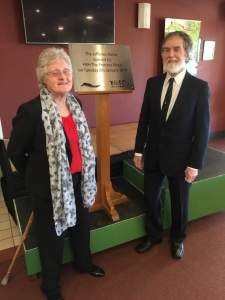 On January 8th 2019, as a mark of appreciation of the outstanding contribution both Pat and Tony have made, the athletics arena at Yate was officially named the “Jefferies Arena” and a plaque was unveiled by HRH Princess Anne.